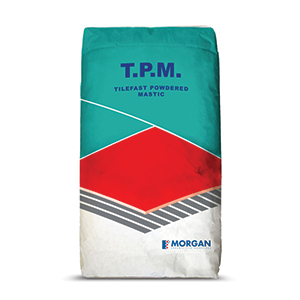 For a high-quality tile adhesive, choose the Tile Fast Powdered Mastic (T.M.P). Containing a mix of fine graded sands, cement, and other additives, it is off-white in colour and is suitable for use both on floor and wall tiles in indoor and outdoor applications. 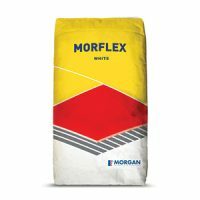 Tile Fast Powdered Mastic is available in a standard 20kg bag. This tile adhesive is very versatile and it is ideal for use on a variety of tiles including fully vitrified, natural stone, monocottura, bicottura and other large tiles. It is suitable for use on cement rendered substrates. However, it is unsuitable for bonding substrates that experience high moisture, MDF boards and timber and moisture sensitive marble. As a high-quality tile adhesive, Tile Fast Powdered Mastic is completely non-toxic, safe and easy to use. 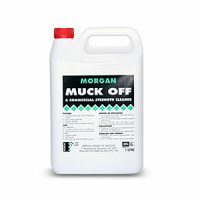 It easily mixes with water to create a non-slumping trowel adhesive which is easy to apply. Trust that you won’t face any problems in bonding your tiles with this adhesive. For tile adhesives in Perth, consider Tile Fast Powdered Mastic available at Ross’s Discount Home Centre. 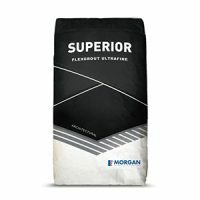 Buy this superior grade product from our online store today!